currently under construction at Southeast 186th Street, Renton. Sales for available units range in price from $714,950 to over $766,950. Wildwood View has a total of 28 units, with 3 quick move-in homes currently for sale. Sizes range from 3014 to 9245 square feet. Wildwood View consists of 28 luxury homes surrounded by vast native growth protection areas in Renton. Experience a sense of seclusion while simultaneously living within easy access to I-405 and Eastside commute routes. 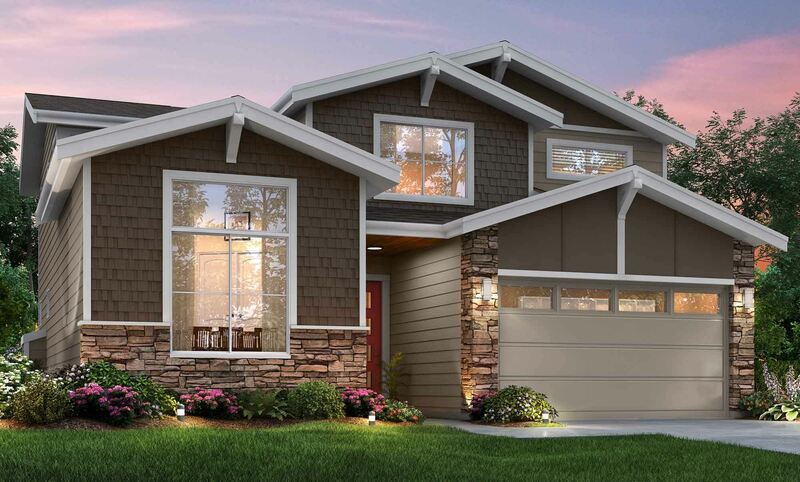 The home sites accommodate floor plans ranging from 2,217-3,137 square feet with a high level of included features that are hard to duplicate in the Renton Market. Learn more about this exciting new community today! Your inquiry will be delivered to the Wildwood View sales team, who will send you more information about this development.